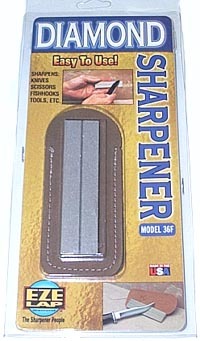 Do you own EZE-Lap 1x4 Dia Stone W/sheath Fine sharpeners 36F? Tell us about it! Have a question? Ask!